Successful candidates for the Microsoft Outlook 2016 exam will have a fundamental understanding of the Outlook environment and the ability to complete tasks independently. 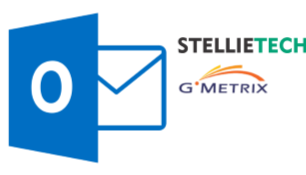 They will demonstrate the correct application of the principle features of Outlook 2016 by creating and editing emails, calendars and task for a variety of purposes and situations. Examples include email templates, contact lists, tasks, scheduling, sorting and filtering signatures for business correspondence.